About the Peoria Film Fest. 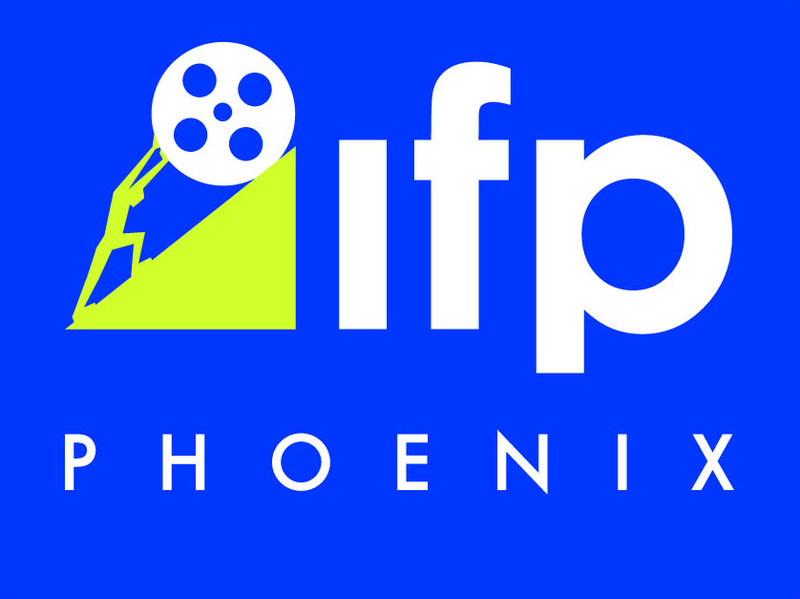 For 18 years, the Phoenix Film Foundation has been a leading non-profit arts organization that celebrates film by bringing the art of film from all over the world to Arizona film-lovers. With over 300 screenings annually, The Foundation presents feature films, documentaries, foreign films, shorts and artistic cinematic works from both emerging and seasoned filmmakers at the yearly Phoenix Film Festival at Harkins Scottsdale 101. Now, in 2018, The Phoenix Film Foundation is proud to present the inaugural PEORIA FILM FEST! Set at the beautifully renovated Harkins Arrowhead Fountains 18, The Phoenix Film Foundation brings its expertise to the Peoria Film Fest. Join us for a celebration of film in Peoria, Arizona -- the 9th largest city in Arizona and one of the fastest-growing cities in the Southwestern U.S.! The Peoria Film Fest is held all in one place making your festival experience that much more fun! No schlepping from venue to venue, all screenings are at the Harkins Arrowhead Fountains 18 theatre with the ticket center right inside the theatre making your festival experience as easy and relaxed as possible! Plus, Harkins Arrowhead Fountains is located within the P83 entertainment district, ensuring great entertainment and dining options... when you're not in the theatre, of course. We are committed to making screenings and festival events accessible to all attendees. We are continually looking for ways in which we may improve our services, and welcome comments and requests from our attendees. As the Peoria Film Fest is held at the Harkins Arrowhead Fountains theatre, all screenings are fully accessible with ample designated parking, clearly marked ground level/no-step entry, wheelchair accessible seating, box office, concessions, restrooms and water fountains. Harkins also provides assisted listening devices free of charge. For more information about accessibility at Harkins Theatres, please click here.